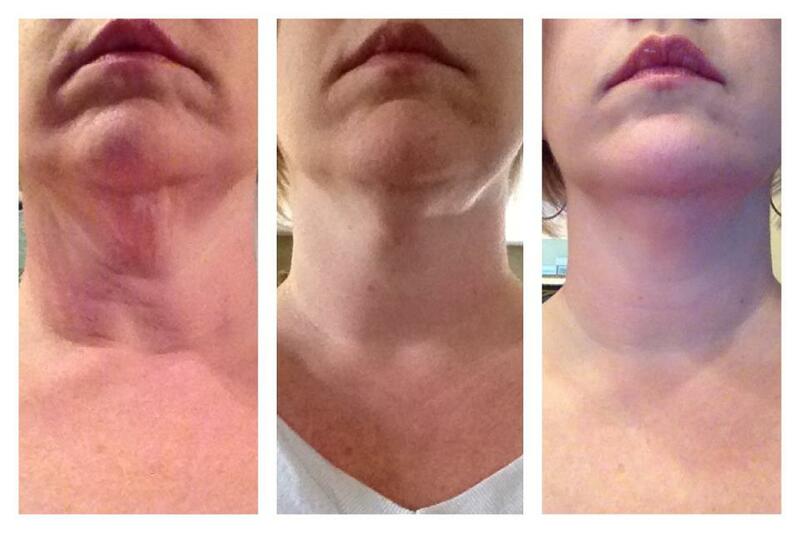 REAL RESULTS | Spreading the word about Nerium International and it's amazing new anti-aging product Nerium AD. 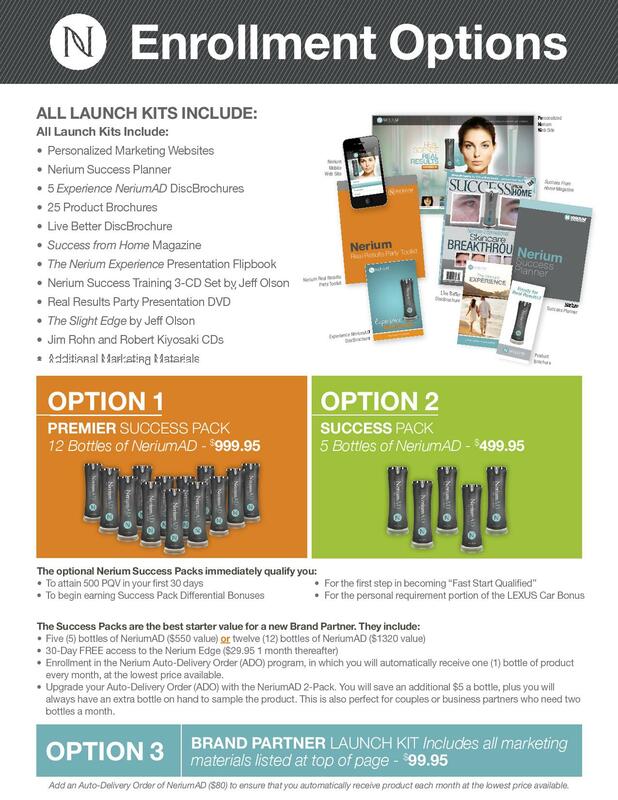 Learn about the products and opportunity! This product works, and the opportunity works to make a great income. Basically, the product sells itself… all you have to do is show your results and the results of people you know. The natural reaction by anyone is “I wonder if this would work for me?” After you explain the 30 day risk-free trial period – most people are excited about trying it! DONE! 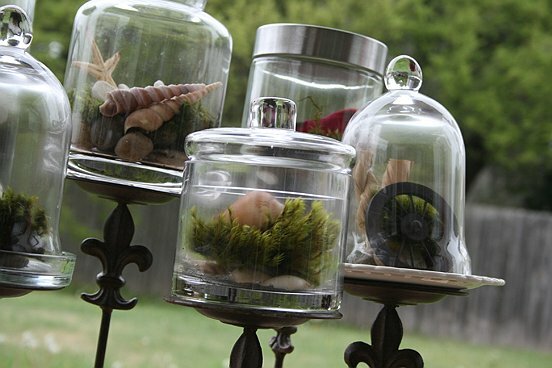 Once they try it, they will love it and you will have a long -time customer! Please let me know if I can share more about the opportunity with you… its working great for me and my family! Find out more about this accidental discovery that happened at MD Anderson Research Center a few years ago. The story behind this product is as amazing as the results people are seeing from using it! I am so proud to be a part of this skin care revolution – and getting on board with Nerium International during it’s first year in the market has been a life changing decision for me and my family. 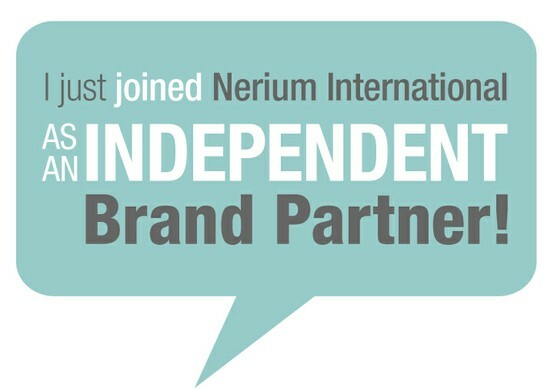 Hi, my name is Paula Raymond and I am an Independent Brand Partner with Nerium International. About 1 month ago, I started my new Nerium International business in Harker Heights, Texas & wow! what a whirlwind its been! This product is unrivaled by any other on the market for dramatic & significant improvement in fine lines, deep wrinkles, age spots, uneven skin tone, hyper-pigmentation, skin tightness & firmness and over-all improvement in the look and feel of the skin. Most products on the market today can offer around a 2-5% improvement in some of the areas mentioned above… and consumers have been somewhat satisfied with that. Nerium AD has been clinically proven – time and time again- to improve the skin in ALL areas mentioned above from 13- 50% and THAT is something to get excited about! 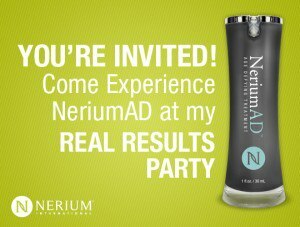 Nerium AD is made from a patent pending extract of the Nerium Oleander plant – which is known for its incredible healing qualities and is even undergoing much research to be utilized as a cancer treatment. 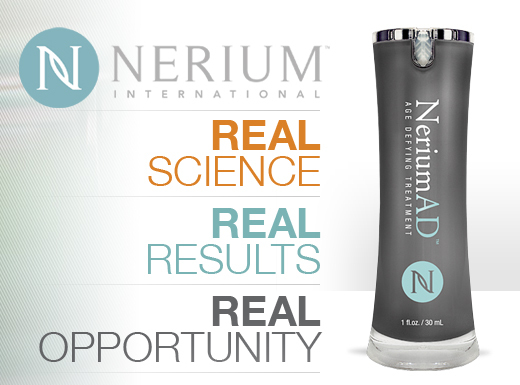 In fact, that is how Nerium AD was discovered. It was an accidental discovery in 2004 while the oleander plant was being tested at the prestigious MD Anderson Research Center in Texas. Human test studies were showing amazing results in improving the effects of aging on skin types of all kinds. After many more years of research and study in another lab, Nerium AD was born and now available to the world through independent brand partners like me. 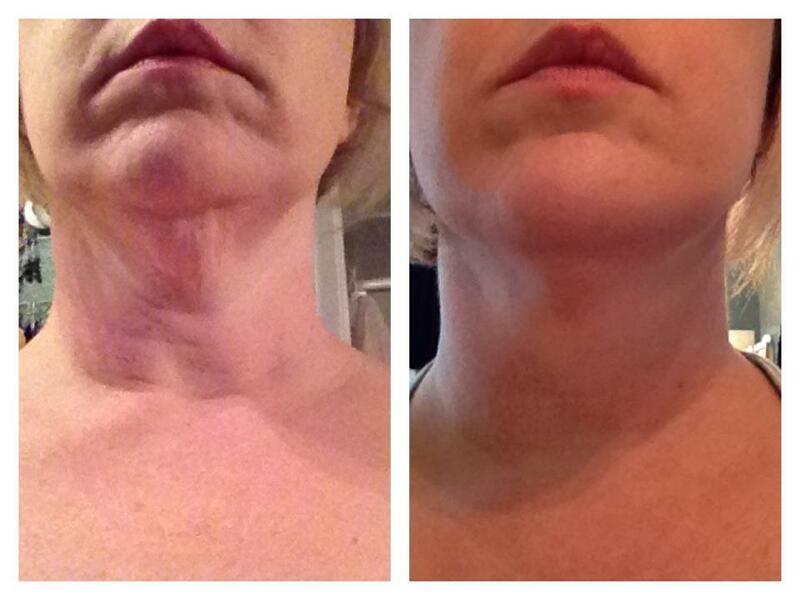 The results I saw in my own chin & neck area were so dramatic that even I had a hard time believing it! But, it really happened and subsequently I have been spared from an unnecessary surgery to correct my sagging neck! These are my before and after pictures – taken with my iPhone in my bathroom – completely unedited. Notice the youthful new look of my neck skin and the sagging around my mouth is gone. Even my lips look fuller and younger! This dramatic result was achieved by using Nerium AD night cream – once per day, at night before bed…that’s all I did.